*Center Theatre Group (CTG) is now accepting submissions for the 2015 Richard E. Sherwood Award. The Sherwood Award is an annual $10,000 fund to support Los Angeles theatre artists. The award is presented each year at the Ovation Awards ceremony produced by LA Stage Alliance. 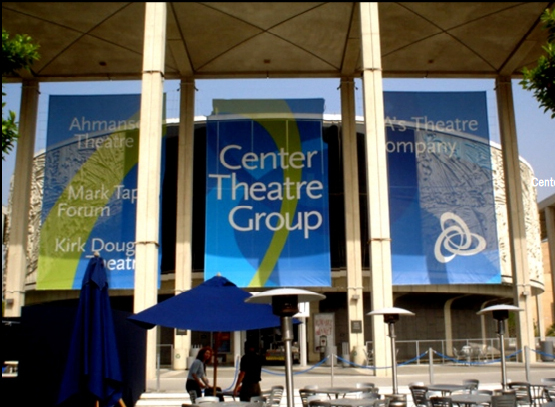 CTG urges emerging artists to submit an application if they have resided in Los Angeles for at least two years, have produced or collaborated on at least two productions in Los Angeles, and are innovative, adventurous and inclined to push boundaries. The artist can be a performer, playwright, director, choreographer, designer or producer. Artists are not limited by title, role or genre but must have a relationship with the art of performance. In addition to receiving a $10,000 grant, the Sherwood recipient will partner with CTG’s Education and Community Partnerships department, and attend key CTG events throughout the year. Two additional finalists will receive a $2500 honorarium. 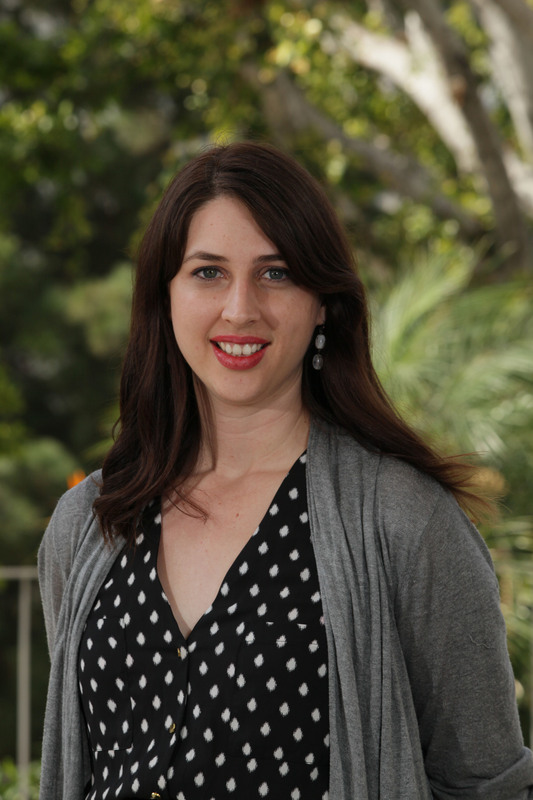 Last year’s winner was Miranda Wright, a Los Angeles-based producer of experimental theatre. The deadline for submitting an application for the Sherwood Award is June 30, 2014. Further information about the Sherwood Award is available at www.CenterTheatreGroup.org/Sherwood or by emailing a request to Sherwood@CenterTheatreGroup.org.